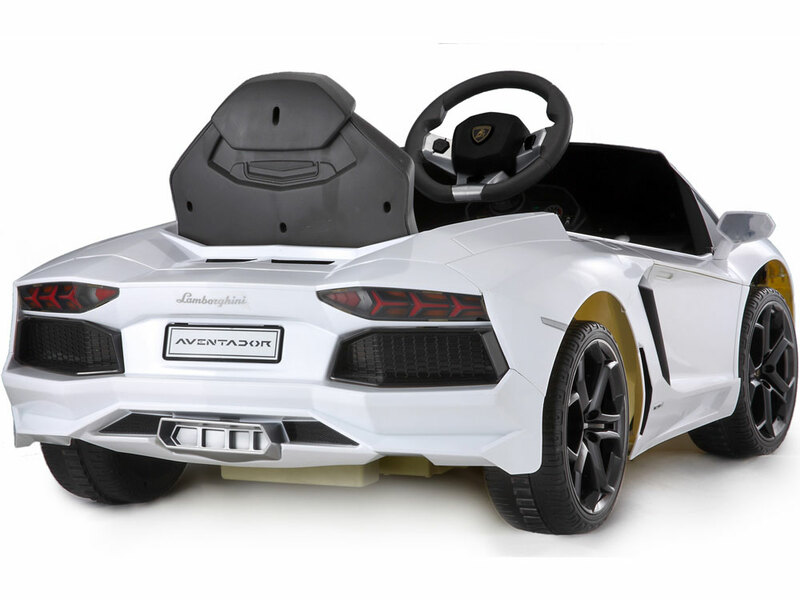 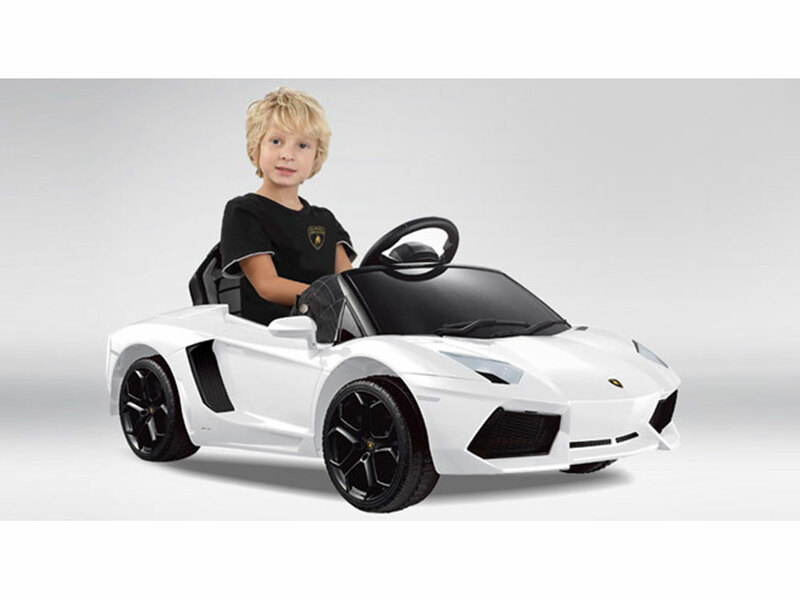 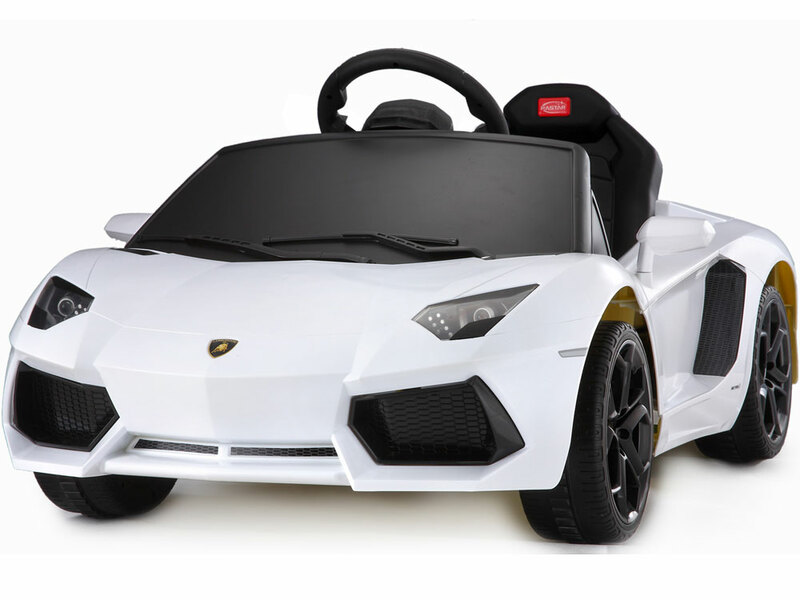 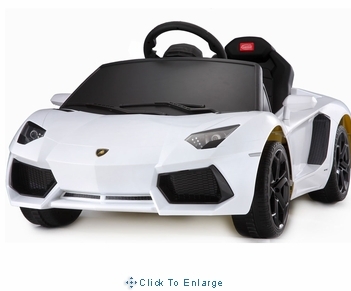 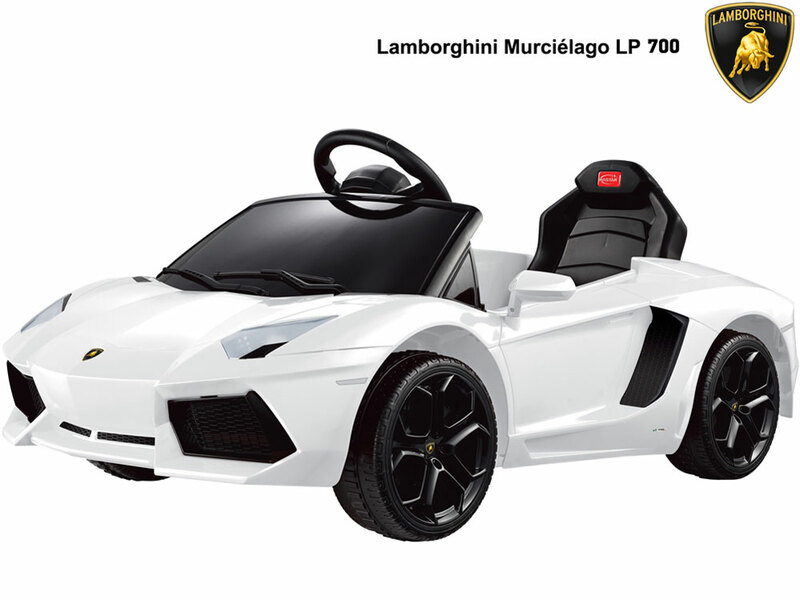 Only for the exclusive few, the Lamborghini Aventador LP700-4 6v White car is every bit as desirable as its adult version. 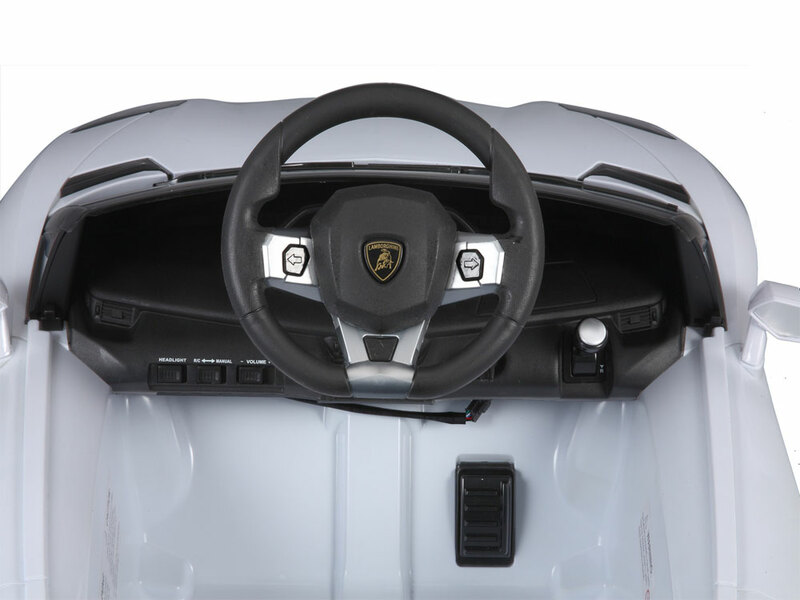 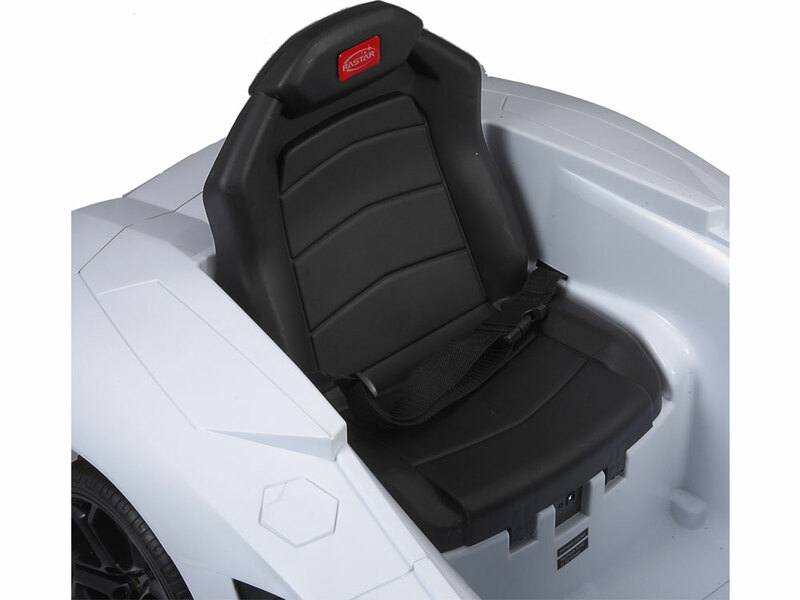 Comes standard with authentic badges, LED lights, MP3 input jack, engines sounds and remote control. 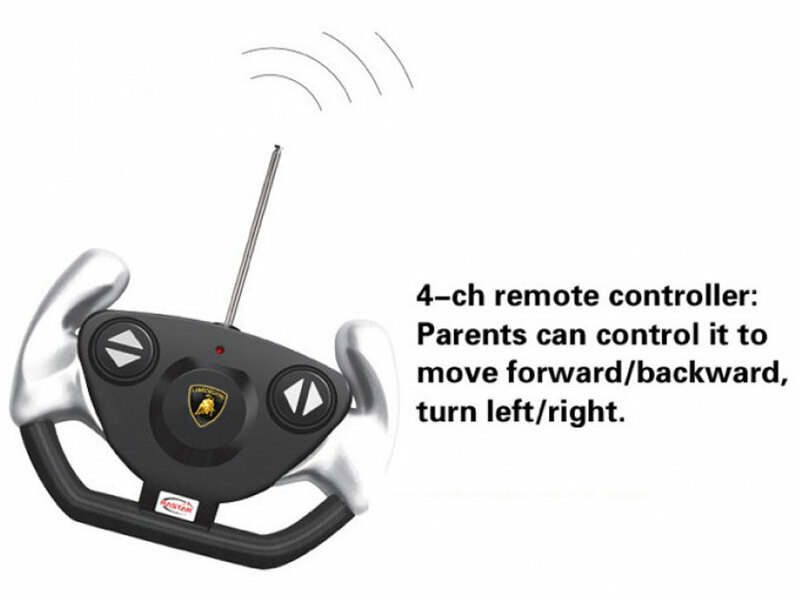 Parents can drive the car using the hand held remote or your child can operate with the foot pedal and steering wheel.